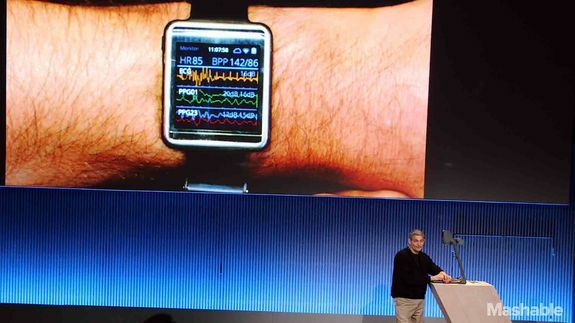 Samsung Shows Off Simband, a Futuristic Health Tracker - trendistic.com: ever tried. ever failed. no matter. try again. fail again. fail better.